Disney has updated Disney World and Disneyland Ticket and Annual Pass Prices for 2018 as of today. Standard Platinum and Platinum Plus Annual Passes increased 9% across the board. 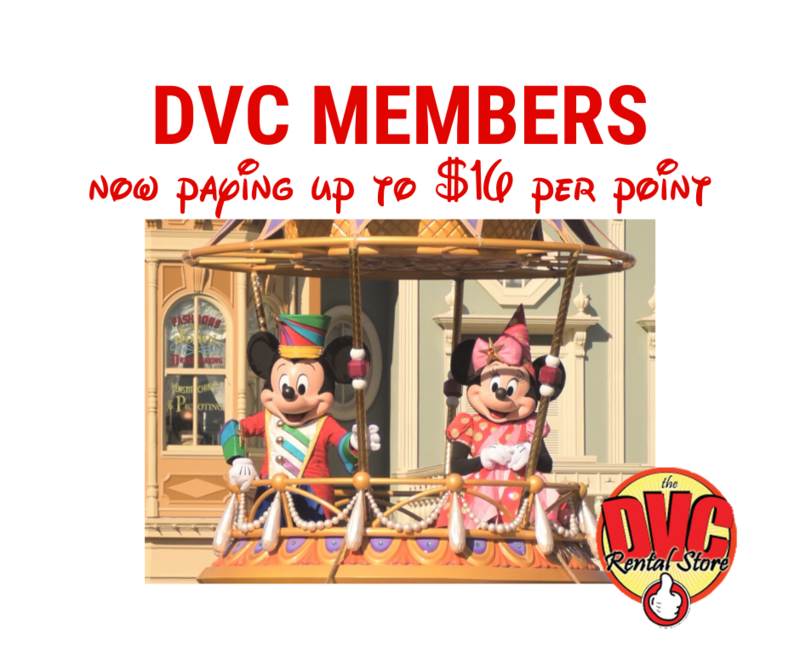 DVC Annual Passes increased 7% on average, ranging from 5% (Gold Annual Pass)-8% (Platinum Plus Annual Pass). Water Park Annual Passes increased 4%. 1-day Magic Kingdom Base Tickets increased an average of 3%, ranging from 2% (Value)-4% (Regular/Peak Season). 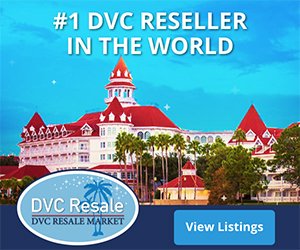 1-Day Epcot/DHS/DAK tickets increased an average of 4%, ranging from 3% (Value/Peak Season)-7% (Regular Season). Park Hopper option remained the same for 1-Day tickets during Value and Regular periods and increased during Peak period. Multi-day Tickets increased an average of 4%, ranging from 1% (for 7-10 day tickets) to 9% (4-day tickets). Park Hopper option remained the same for 4-10 Day tickets and increased for 2-3 Day tickets. See our Walt Disney World Annual Tickets & Passes spreadsheet for all Annual Pass, Ticket, and Option prices.